Hi, Damian Garbus here and Today I want to show how breakfast can help you understand Powershell conditions. It’s very important to understand so check this out. I will use the variables, so if you don’t know what these are, please read My way to understand Powershell variable. My examples must be understandable for everyone. 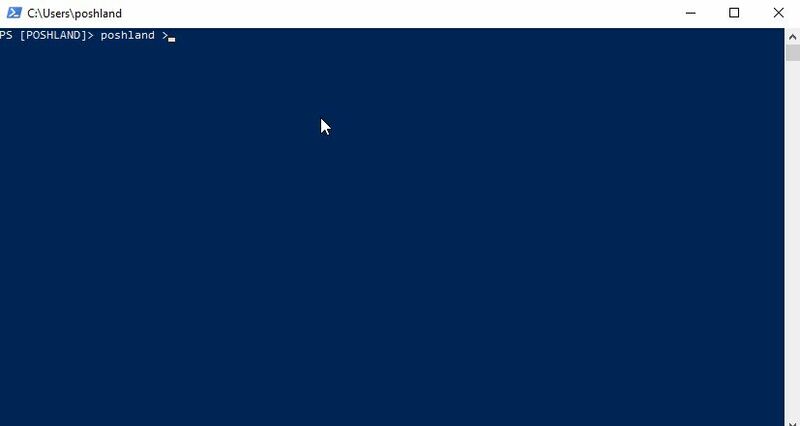 So now I want to show each of you some examples of how to understand conditions in PowerShell. I was looking for an example from real life commonly known by most people. Everyone likes to eat a delicious breakfast. Yummy, a delicious fresh bread :). 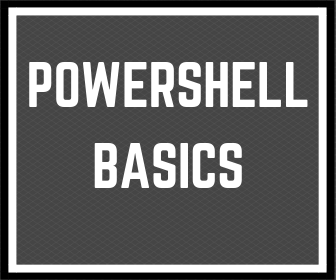 Check how bread and breakfast can help you to understand conditions in PowerShell. Please imagine that you wake up early in the morning to make a delicious breakfast for yourself and your family. You must decide what you prepare; you have a choice between delicious sandwiches or pancakes. Maybe sandwiches would be better, but you don’t know if you have bread at home. If you don’t have it, you have to decide whether to go to a shop or make something else for breakfast. 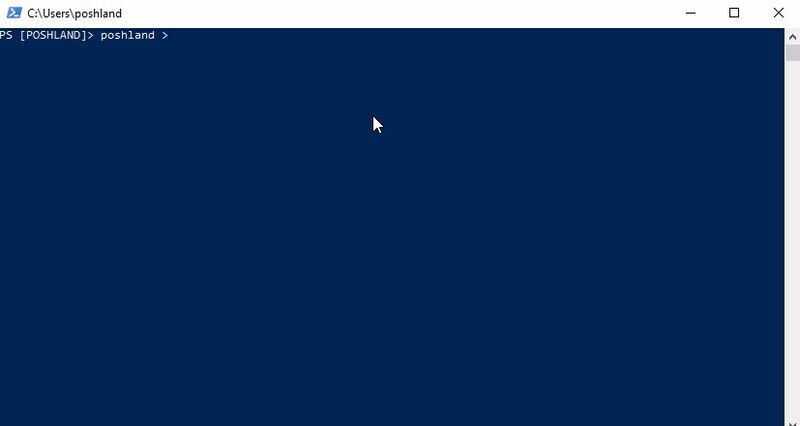 So, let’s write it in PowerShell conditions and show the first example. $Check_Bread = "I have bread"
Write-Host "I will prepare sandwiches"
Write-Host "I must go to shop if I want to make sandwiches"
I hope the example above was understandable for you. Let’s go to the next one but in the same story. Now you must decide between sandwiches or pancakes. To prepare sandwiches you need bread whereas to prepare pancakes you need flour. If you find bread you can prepare some sandwiches. If you don’t have it you must check and see if you have flour to prepare pancakes. If you don’t have any of the products mentioned above, you must decide to make something else for breakfast or go shopping. So, let’s write this situation via PowerShell conditions. $Check_Bread = "I don't have bread"
$Check_flour = "I have flour"
Write-Host "I can prepare pancakes"
Write-Host "I don't have bread and flour - I must go to shop"
In all programming and scripting languages, you must understand conditions. If you understand conditions, your scripts will be more flexible. You can read more about this here in future posts. I will return to this one to explain more advanced examples. If these examples above are useful for you, please share and subscribe to always be informed about new posts. 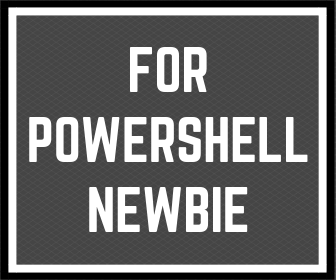 1 Response to "How breakfast can help you to understand powershell conditions." Another good article Damian. But I also offer some things. In your examples, you set the info ($Check_Bread = “I have bread”) then check this info you already set (if ($Check_Bread -eq “I have bread”)). Instead, you can get info from somewhere, for example from user like: $info=read-host -prompt “Dear wife, do we have bread? (Yes/No)”. And then you can use this info in your if statement like: If ($info -eq “Yes”). What do you think about it?